Our Hawaiian Hazelnut Coffee is distinctive and tropical; a special blend of Hawaii and International coffee. Hazelnut. Hazelnut Coffee is one of the most popular coffee flavors worldwide. Our Hawaiian Hazelnut Coffee is distinctive and tropical. 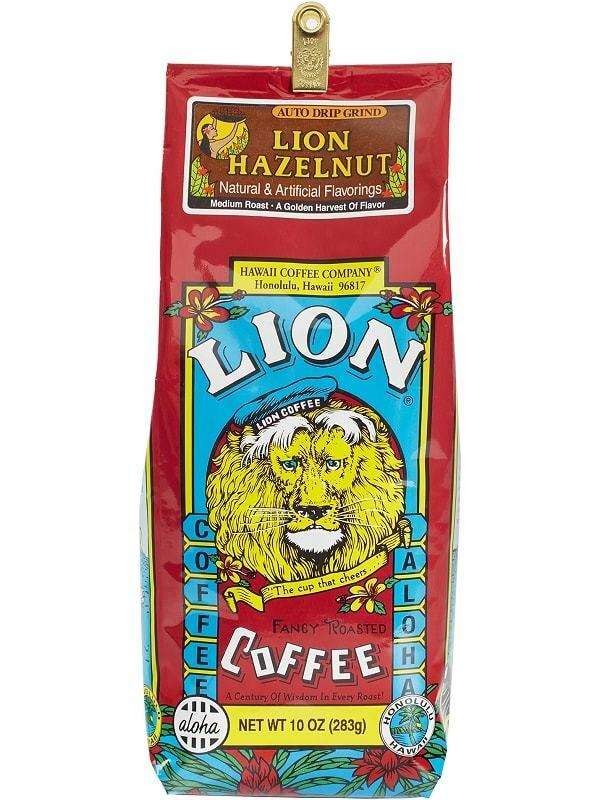 This Hazelnut flavored coffee is a special blend of Hawaii and International coffee beans combined with a Hazelnut flavor that has background coconut flavor notes.